Wimbledon, the world's most famous tennis tournament will be celebrated at The Promenade at The Dorchester. Enter into the spirit of the occasion by enjoying a special Wimbledon Themed Tea, with Champagne, tennis inspired cakes and pastries, and strawberries & cream, naturally. 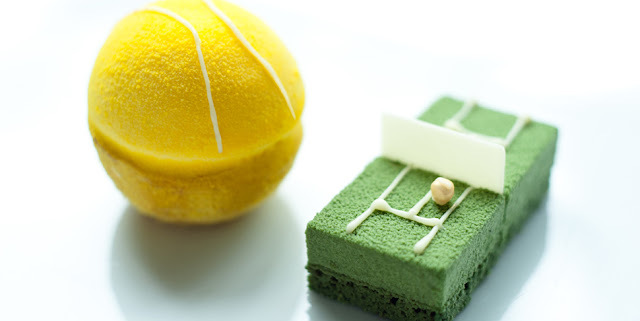 Every year the Dorchester holds a Wimbledon Themed Afternoon Tea. This luxurious Tea is very traditionally British and the Dorchester even had some tennis themed decor which made it feel even more special.